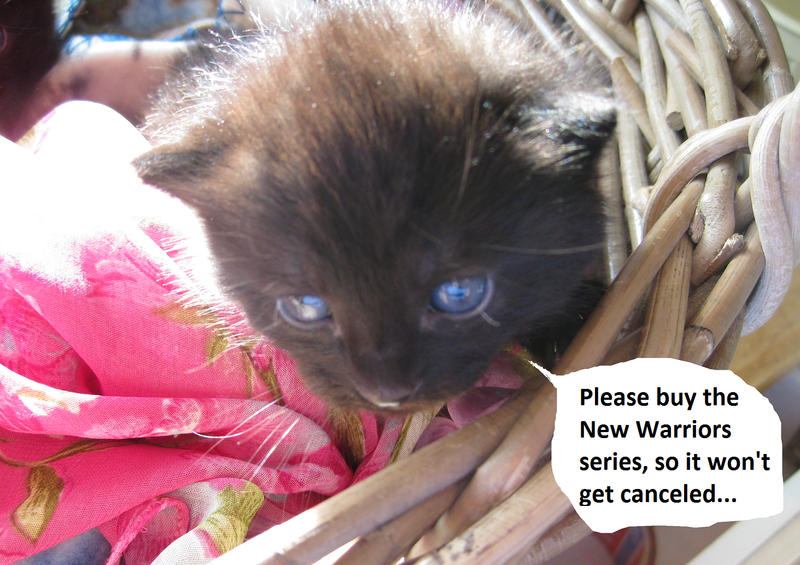 Comics In 5 Panels: I need YOU to buy New Warriors! Yeah, I know I'm having a theme month about not white superheroes, but I would like to talk about my favorite superhero team. As many of you may know, I'm a huge fan of the New Warriors, so I am of coarse sad now that I have recently learned that it will be canceled pretty soon. BUT IT'S NO TOO LATE!!! WE CAN SAVE IT!!! Go, RIGHT NOW, and buy Yost awesome series. Do NOT read it online for free, buy the actual thing. What's that? You can't, because you need the money to get bread on the table? Well, too bad! Life is tough all around! And so what if you already bought the series?! Buy nine copies of every issue!!! And if the book SOMEHOW should be saved, I promise to make a video where I will reveal what I look like without glasses.